Simple Past- When to use the simple past! 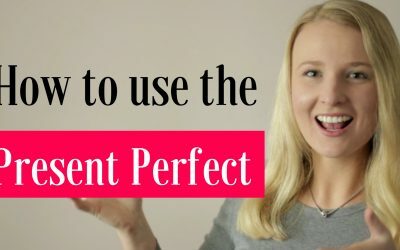 Learn when to use the past simple tense and NOT the present perfect tense to improve your communication skills when Speaking in English. 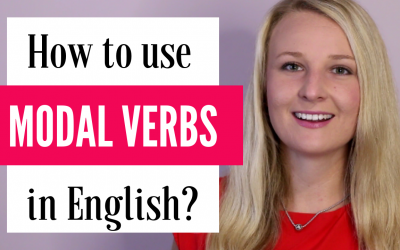 In this English grammar lesson, we will go through 5 examples of the simple past being used. 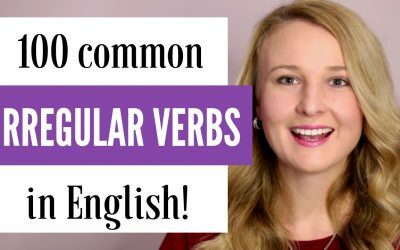 Through these 5 examples, you will learn the use of the simple past tense, why the simple past tense is being used and NOT the present perfect simple tense! We went to Canada last summer. When we have a certain point in the past, like “last summer”, we use past simple. Time expressions which signal past simple are also: yesterday, last night, last week, last year, last Friday and so on. If we want to express how often something happened, we use present perfect: I have been to Canada twice. I finished the book 5 minutes ago. When we want to put an emphasis on certain time in the past as in this example, 5 minutes ago, we use past simple. As we discussed, if we used just, putting an emphasis that is wasn’t long ago, we would use present perfect: I have just finished the book. I knew some Italian back in high school. Here we use past simple because it is a finished action in the past – a person knew some Italian in the past, but the person has forgot it. There is no connection to the present, so we don’t use present perfect. My great-grandmother went to Mexico 3 times. Here the example signals a finished action, something completely in the past. I want to whole things about simple past tense.